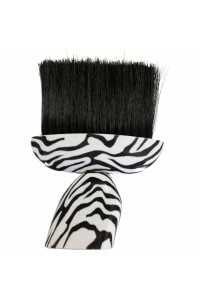 Ceramic Brush Nano Zebra Extra Large Touch 53mm - Tuscany.. 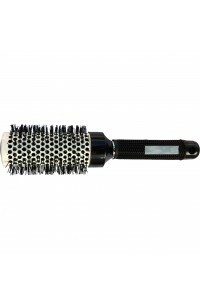 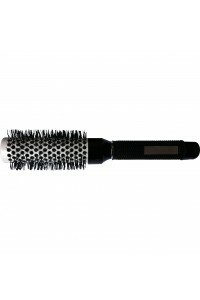 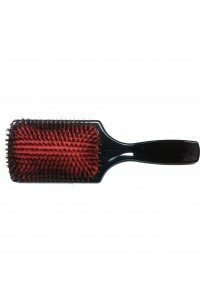 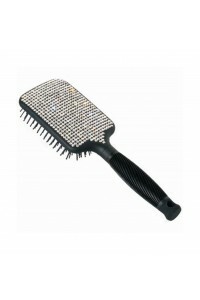 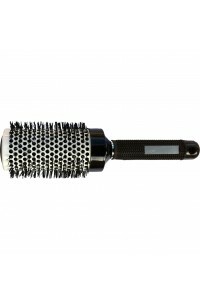 Ceramic Brush Nano Zebra Large Touch 45mm - Tuscany.. 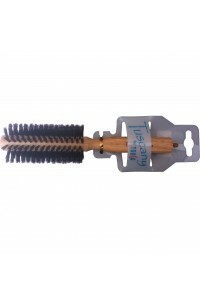 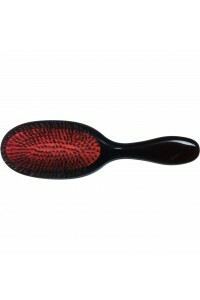 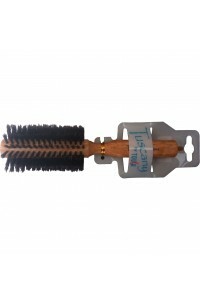 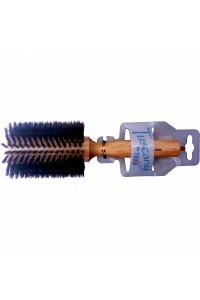 Ceramic Brush Nano Zebra Medium Touch 32mm - Tuscany.. 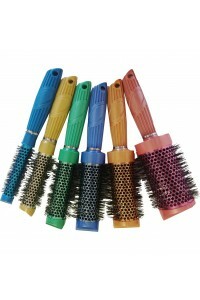 Ceramic Ionic Detachable Volumising Brush Set 6piece Head And Handle Hair Galleria .. Cushion Brush Oval Medium Touch..
Dtangler Brush Purple Zebra Tuscany..
Dtangler Brush White Zebra Tuscany.. 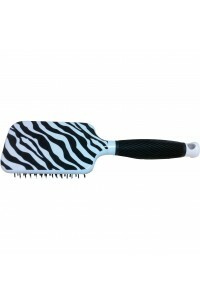 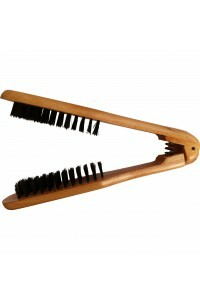 Neck Brush Plastic Zebra Handle Touch..
Oruam Boa Nylon Bristle Brush Large 80..
Paddle Brush Diamond Large Touc..
Paddle Brush Zebra Large Touch.. 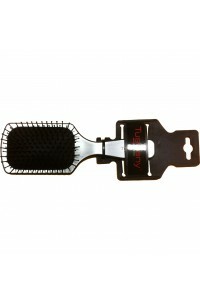 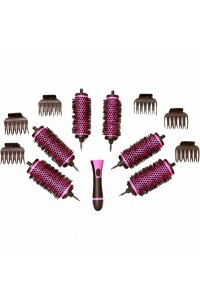 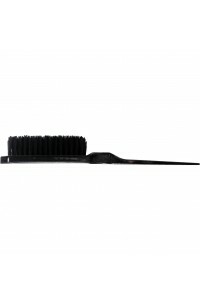 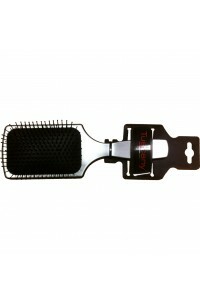 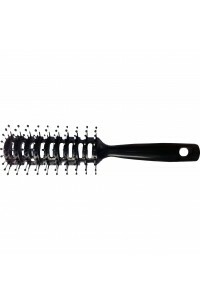 Salon Brush Pack Ceramic Ion Thermal Brush Touch 6pk..
Straightening Brush Clamp Timber-Nylon Touch..
Teasing Brush Three Row Black Touch..
Teasing Brush Three Row Navy Touch..
Teasing Brush Three Row Pink Touch..
Tuscany Ceramic Brush Nano Black Extra Large 53mm..
Tuscany Ceramic Brush Nano Black Extra Small 19mm..
Tuscany Ceramic Brush Nano Black Large 45mm..
Tuscany Ceramic Brush Nano Black Medium 32mm..
Tuscany Ceramic Brush Nano Black Small 25mm..
Tuscany Radial Brush Sm 3312 12 Row 50mm..
Tuscany Radial Brush Sm 3314 14 Row 60mm..
Tuscany Radial Brush Sm 3316 16 Row 65m..
Tuscany Radial Brush Sm3320 20 Row 70mm..